The Black Swan, built in 1904, housed a single family for over 70 years, then was sold and became a restaurant named Ruth Ann’s. Ruth Ann was favored for her Sunday dinners of baked chicken, passed around the dining rooms on teacarts. Later the location was sold again and in the 80’s, became the Black Swan Restaurant, which was very successful for many, many years, serving steaks and cajun fare. After the restaurant closed, it became a bookstore on one side, with a beauty shop on the other, known to all as The Beauty and the Book. After it’s owner passed away, and the beauty shop moved on, his granddaughter opened up the downstairs as a wine bar. This is when Darrell and I, stopped in one evening for a glass of wine and, well, the rest is “our” history. After 30 plus years in money management and banking in downtown Dallas, I retired from the corporate world to become a Bed & Breakfast owner, a dream I’d had for years. Darrell, not so much, however he “played along”, quit his desk job and went to work on our newly aquired property, utilizing his many prior years of carpentry skills to recreate the rooms upstairs. All this to make my dream come true, and soon to realize, that he enjoyed the dream too ! We purchased the Black Swan in March of 2011 and opened the wine bar / cafe to the public on event weekends. Then on Pilgrimage Weekend, May, 2015, we opened our Bed & Breakfast and so far….we are BOTH enjoying EVERY minute of it! “Our” Black Swan is located in the historic “riverfront” district of downtown Jefferson, Texas. We are proud to offer to you, our two, beautifully decorated, Bed & Breakfast Suites. We also offer – nestled in the historic “residential” district of Jefferson – a lovely suite and spacious bedchamber, located in our Carriage House on Baker Street. Private Dinners, Parties and Events. 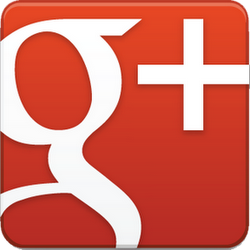 Get driving directions on our Google+ page. 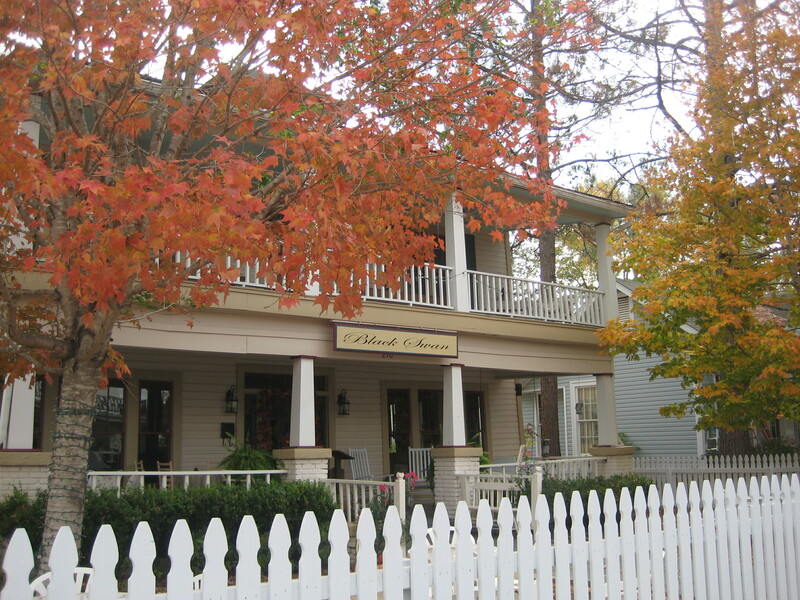 We invite you to visit the Black Swan on your next trip to Jefferson, Texas!